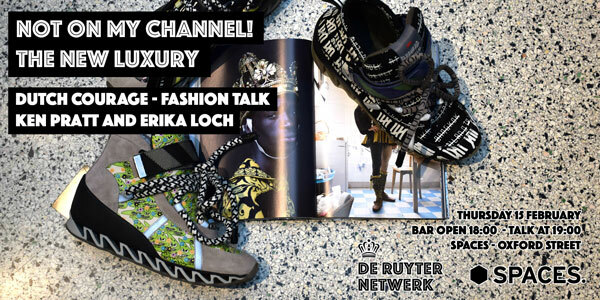 At this Dutch courage event coinciding with London Fashion Week, Ken Pratt and Erika Loch will jointly present a provocative current overview of massive shifts in “the world of luxury fashion”. 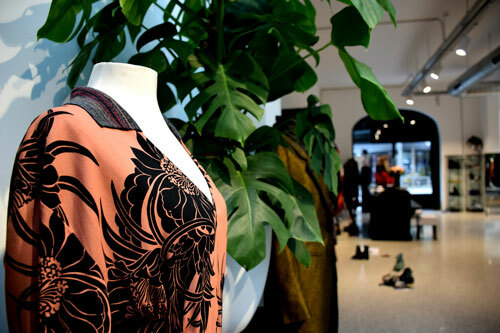 Drawing on seemingly disparate shifts that have taken place over the last decade—everything from digital culture and geopolitical factors to production innovation and consumer tastes—they will interrogate the disconnect between historic popular notions of fashion and current received thought leadership from within the luxury fashion industry. Perhaps more pressingly, they will explore the implications of rapid revolution within luxury fashion for those working—or wanting to work—in the industry. Erika Loch is a multichannel consultant and start-up champion who was worked with brands from Ports 1961, Pringle of Scotland and Fred Perry to Jimmy Choo, Harvey Nichols and Titan Black. Trained in communications, Erika combines business, brand vision and (con)textual acumen. Erika now runs PROJECTile where she works with small luxury brands on positioning, business development and creative approaches in boutique PR. Ken Pratt is a writer with parallel experience in marketing and creative direction across a range of sectors, including fashion, travel, culture and luxury brands. He was Adjunct Curator at MAMA, Rotterdam for more than six years and was the Intendant of NL – The Dutch Cultural Pop-Up Space, the Dutch Embassy’s innovative pop-up exhibition space in London, for three years. He also curated official Dutch and Flemish contributions to the International Showcase of the London Festival of Architecture.